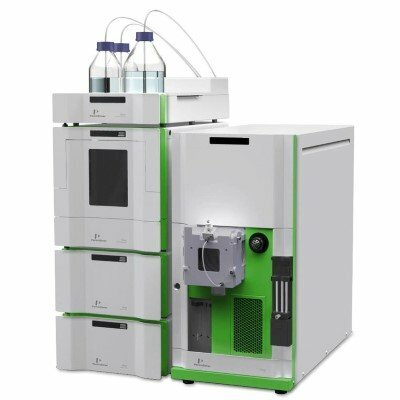 NETA Scientific brings in line a comprehensive collection of systems, components, and accessories for use in liquid chromatography applications. Our product offerings include versatile LC autosampler replacement parts, C1/C3/C4/C6 columns, degasser systems, guard cartridges, refrigerators, and a lot more. Browse through LC syringes, tubing kits, fittings, ion exchange media manufactured by popular brands.